SEO-Exchange is a Remote Desktop Service provider. Our services allow us to, with greater accuracy and speed, anticipate, identify and resolve issues. 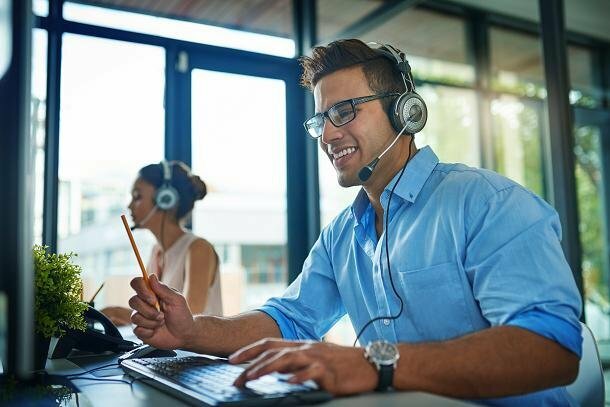 Our team can quickly connect into your PC or Mac, and resolve all issues. With our services, our team of experts are able to do antivirus, antispyware, patches and updates, which will keep your network and your business running smoothly. Our proactive approach will keep your network and business from having downtime, thus, avoiding costs for your company. Remote Desktop Services is a great tool for supplementing your on-site staff. With our remote desktop tools we will be able to detect any problems with PC’s and Macs in your company and resolve such issues quickly and avoid downtime for your company. Remote Desktop Services aren't out only capabilities, we have helped people out with everything from projector installs to security camera installation. Below are just some of our capabilities. Protocols: TCP/IP; Routing Protocols (RIP; OSPF; BGP; IGRP; EIGRP); PPP. Wireless: Knowledge of 802.11a, 802.11b, 802.11g and Bluetooth. Routers: Knowledge of Subnetting; 2500 Series Routers; NAT; DHCP. Software: MS Office 2003; Adobe Products; Windows XP; OSx Tiger; Norton Antivirus; Remote Desktop; Smart Plus; Adviews; Pentamation; ClassIEP; Dameware; ITIP; SASI; Shoretel; Sonic Record Now; Cisco VPN; WMS; WebEX; Visa; Zangle; Active Directory; Alloy Navigator; Tek Manager; SUN xVM Virtual Box; SPSS; Zen Imaging; Windows Video Maker; AMX (automation system for projectors). Hardware: IBM/Dell/HP Desktops/Laptops; Mac’s; NIC Cards; Video & Sound Cards; Monitors; CD-ROM Drives; PDA; Tape Back-Up; Printers/Scanners; Primera CD Duplicator; Conferencing Equipment; Shoretel Phones. Switches: 2900 Series Switches; experienced with VLANS (Switchport Security).